As we spend more and more time on our quest to realize the mission of Wuuff, we thought it would be useful for our entire audience to find out why we do what we do on a daily basis. Why do we put so much effort into this initiative? Why do we care so much about dog lovers looking for a puppy? Why do we try so hard to get every reputable breeder on our website? To answer these questions properly, here are all our reasons and hopes, poured into one article. This one might be a no-brainer, yet it seems that an incredible amount of people forget about it on a daily basis. In the U.S. 3.3 million dogs enter shelters annually, yet the shelters are always overcrowded(and so are shelters in every other country as well). This study estimates that there are over 200 Million stray dogs globally. “Well how could this be? 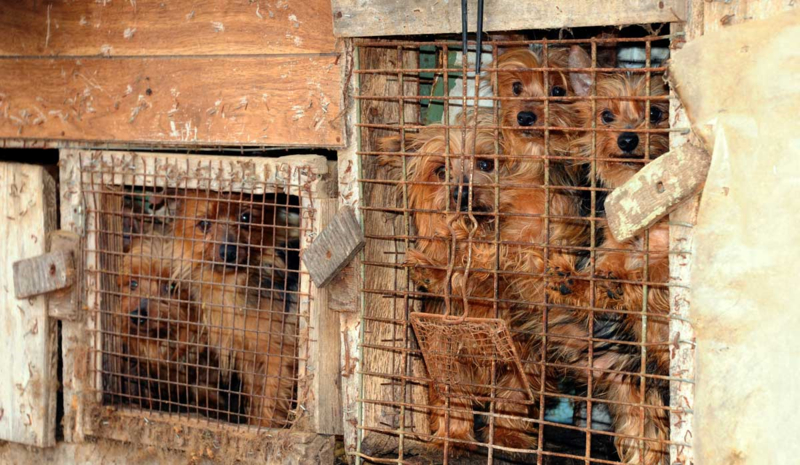 !” The short answer is puppy mills and lots of people are buying puppies carelessly. Keep in mind that your choice influences the lives of hundreds of other dogs out there. Needless to say, a decision like this cannot be made without the proper information and help. Life is full of decisions, some of those are reversible others are not. If you’re not satisfied with a car or a job you chose, you can change them at your wish, it is not a lifetime decision. Heck, you can even get out of a frustrating marriage. If you think about it, most decisions in life are reversible if you set your mind to it. Having a child is the only decision that you cannot reverse, no matter what...or is it though? See, owning a dog is actually similar to raising a child. In both cases we’re looking at a small creature, that you have to feed, exercise, socialize, give attention and affection to. In short, a child and a dog will be entirely dependant on you for almost two decades, and this kind of commitment you cannot reverse. Therefore, we encourage responsible dog ownership, where the most important rule is, that a responsible person can never abandon their dog. As they are by your side through thick and thin, you should too! This the reason why we at Wuuff and a few similar organizations work hard on this initiative, to help dog owners be more responsible and give their puppies a fantastic life. Having a healthy and happy dog in your life who puts a smile on your face every morning you wake up is a gift, not an entitlement. If you’re lucky, you will have this for 10-18 years in your life, so if you can afford proper care and attention for a furry buddy, you definitely should not miss out on it. 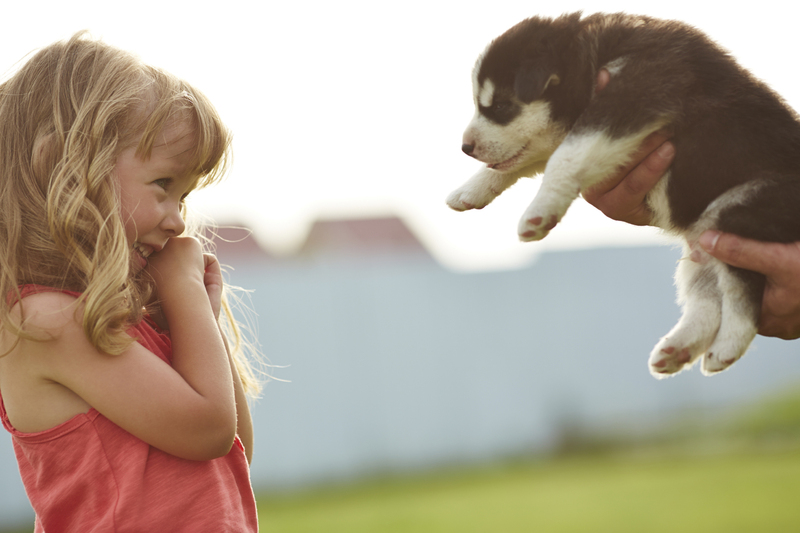 On your way to becoming a responsible dog owner, finding the right furry buddy for you is a step that can make or break your merry friendship even before you take them home. If you’re already aware of this you’re probably feeling anxious about it and that’s completely normal. Luckily, if you’re adopting a dog from a shelter or any other rescue organizations, they can help you out, so you cannot go wrong. The lack of this guidance and information, however can be a real problem to those who are looking to buy a dog, instead of adopting one. This is that blurry area where Wuuff tries to aid puppy buyers the most, to prevent them from making the mistake of getting a dog from the wrong place. Unfortunately, while Wuuff tries to help people with their confusion and lack of information, others try to exploit it for their own advantage, these people are none other than owners of the infamous puppy mills. 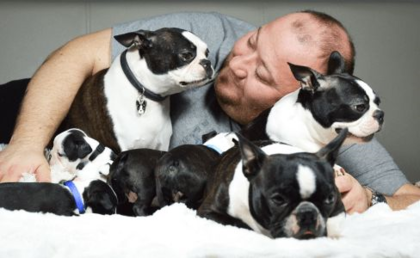 If you know what a reputable breeder is, then imagine Puppy Mills as the exact opposite of them. If you’re not familiar with what they are, puppy mills are run by unqualified breeders, who have only one goal in mind, profit. Not just this is the worst attitude anyone breeding dogs can have, but on top of this they have no care for their puppies’ health, longevity and future whatsoever. And if you think pet stores are any better, they are just another outlet for people trying to sell their puppies from a puppy mill. There are some horrific pictures on the internet about all the poor, genetically defective puppies and the unacceptable conditions they live in. We’d rather not shock or frighten anyone with those pictures, but feel free to look it up if you’re curious. All in all, if someone asks why Wuuff is around and keeps watching out for dogs and their owners, puppy mills very well belong to this list. Buying a puppy from a puppy mill is like buying blood diamonds, that were sold to fund brutal wars in the past centuries. Similarly, paying into this horrific puppy mill system, will result in millions of deaths on a large scale. You must realize the long-term consequences of your actions, look at the bigger picture. If you buy a puppy from a mill, you fuel the system that sentences newborn puppies to live in overcrowded wire cages, stacked on each other and the complete absent of any sanitary standard, veterinarian care, food, water and socialization. What these puppies go through is outright animal cruelty, that has to be fought from all sides. If you don’t want your future best friend, your new family member to go through this, do the right thing, if you love dogs, do the right thing. That said, everyone who decides to search for a puppy or sell a puppy on Wuuff is taking action for the elimination of these puppy mills. We are happy to see whenever someone does it consciously, since that is exactly the right attitude we all need to have to make an actual difference. Adopting a dog from a shelter is the noblest thing you can do to change a dog’s life for the better. You should feel proud of yourself, because so do we. We are thankful for rescue organizations and shelters as well for saving lives every day. But how are there always so many abandoned dogs out there? Why are shelters always overcrowded? It’s impossible to imagine that someone gets a puppy for hundreds of dollars (or more) and then just tosses them out to the streets, right? The roots of this problem go all the way back to puppy mills, who prey on people trying to buy a purebred puppy, but do so carelessly. Once the deal is struck, the puppy gets to a family who are clearly not ready to be responsible dog owners, they shouldn’t have got the puppy from a puppy mill in the first place. Few months later they realize their mistake and throw the dog out to the street or take them to a shelter, where the dog will probably be euthanized, given how overcrowded shelters are and the dogs poor health condition. The reason we talk about this and why more people should know about this problem is, because while adopting a dog seems like the most moral choice, it just makes room in the shelter for another dog. Shelters being overcrowded and dogs being thrown out to the streets are not the cause of the problem, just the symptoms. Adopting will help save one dog’s life but it won’t help the issue on a larger scale. And while the positive work of shelters is indisputable, getting a perfectly healthy puppy from a reliable source is an equally responsible decision, that works the problem at its roots, affecting the situation long-term. 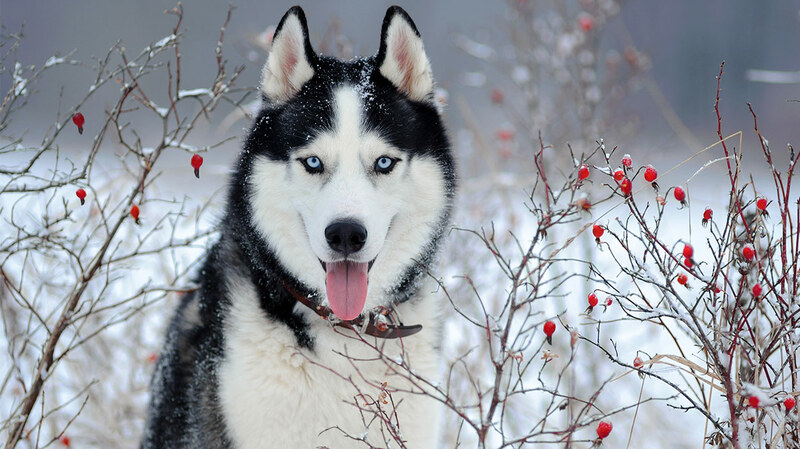 But how and where to find a reliable, reputable breeder proves to be quite a task. With puppy mills and pet stores lurking on every corner to take advantage of people, even if someone has the right attitude, they don’t have the required information and knowledge to choose the right breeder. Therefore, we at Wuuff gather these reputable breeders, to help the public find great puppies without worrying for a second. 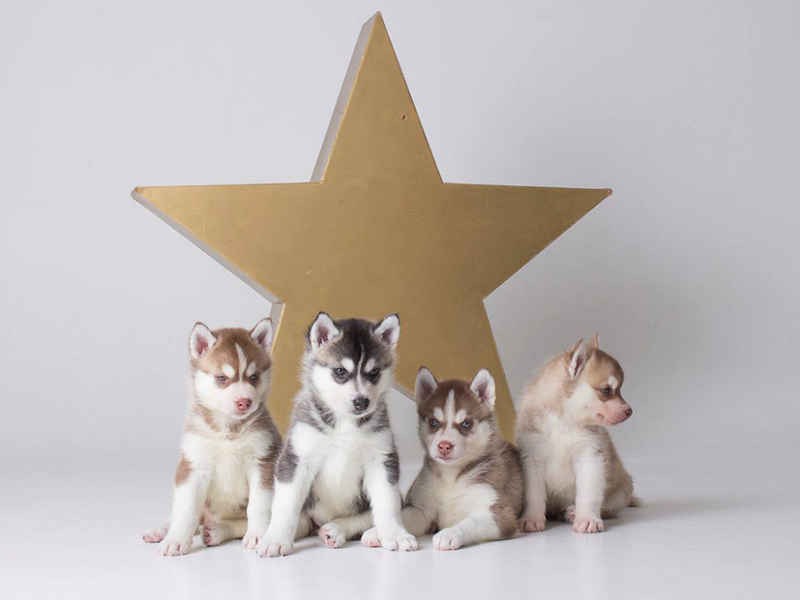 A reputable, responsible breeder have spent years and years studying the breed, plans the litters carefully and does everything to make their puppies as healthy as possible. They’re not out there to “hustle” or “make fat stacks”, their main concern is that the puppy finds the ideal home and will live as happily as possible. This why breeders themselves are careful whom to sell their pups, if they see the breed is not for them. Money for them is required just so they can dedicate their whole lives to breeding. They will happily help you and give you advice even long after your brought their puppy home, keeping in touch with you from time to time is in their best interest. Not just that, but if you ask them, they can talk about the breed and their equipment hours long. Having breeders like them in our community brings us one step closer to our goals and to realize our standards. This why we try to get these reputable breeders to join Wuuff, hopefully all of them will stand with us one day. We are proud of everything we are and everything we represent. And the fact is that at Wuuff we work hard realizing our standards and values, to make good on our promises, both to breeders and puppy buyers. Although there are a few online platforms similar to us (which we are happy about because they fight for the same cause), we believe that as we meet these standards day in-day out, Wuuff has all the right to exist. Nobody can see the future, so you can’t possibly foresee a major change in your life, but they can still happen anytime. The heartbreak when being left with no other options, but to let go of your four-legged best friend, because you simply cannot take care of them is something that nobody should ever experience. We don’t want that for anyone else and also don’t want any more loyal friends ending up in shelters or on the streets. This is why almost every breeder on Wuuff would be willing to take back your puppy anytime, because they genuinely care about their breed and their puppies. If someone looks up Wuuff in the official company registry, they will find exactly what I’m about to say here. 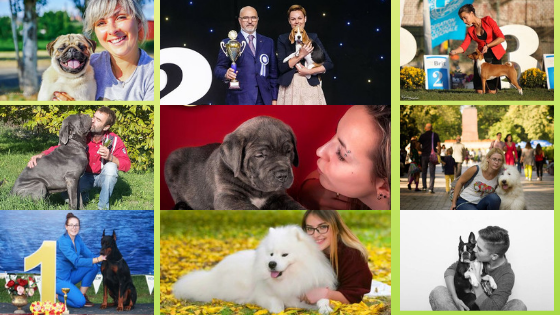 Wuuff’s occupation is defined as “world wide web portal services”, because we look at every single one of our visitor as a dog lover, who might as well become a member of the online community we are trying to create. 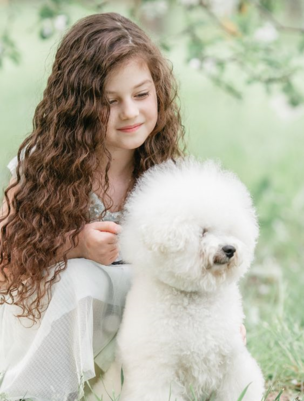 The vision is that our online platform will be a household name as the community where everyone can look for their dream puppy with confidence and trust. This right here is the biggest reason why Wuuff was founded in the first place, to provide a transparent ​network for breeders and puppy buyers that is modern, safe, reliable and personal. Every breeder and puppy buyer who use our website is on our side, trying to create something bigger than ourselves, something that changes buying a puppy as we know it today. We are proud to have them with us, we are proud to have their trust. So why choose a puppy from Wuuff? The well-being of dogs and responsible dog ownership is our permanent goal and top priority. We want to see a future with no puppy mills, no dogs thrown out to the streets, nor in shelters. If you want to help us realize this future, we can only recommend to browse our website, see all the breeders on it and make a responsible choice. Your choice is important, and we hope now you can see how much it affects dogs on a large scale. Feel free to read more on our blog about responsible dog ownership, hope to hear from you soon. OR read more about how you can be a responsible (and amazing) dog owner!